Featured product or announcement banner here. 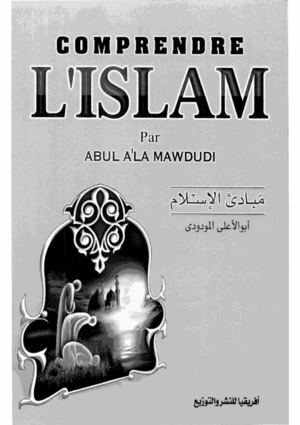 Comprendre L’Islam is a translated book about principles of Islam. Sayiid Abul A’la Mawdudi wrote the original book in Urdu. 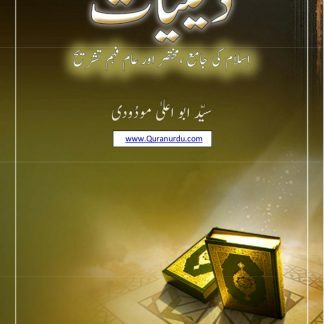 Author defines the basic principles of Islam simply and everyone can understand these easily. 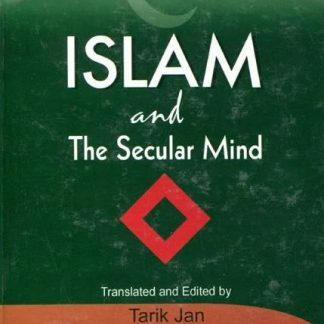 Author explains the guidelines for a life of a Muslim which are easy to understand even if one has a little knowledge about the religion.